We currently have our new and exciting website up and running at zippycustomhomes.com please visit us there for more information and pictures. Our mission at Healthy Environmental is to transform properties into safe living and working environments by removing unwanted hazardous substances, such as asbestos, mould and lead. 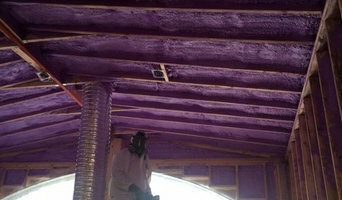 We also offer a compliment of insulation services to minimize your homes eco-footprint.